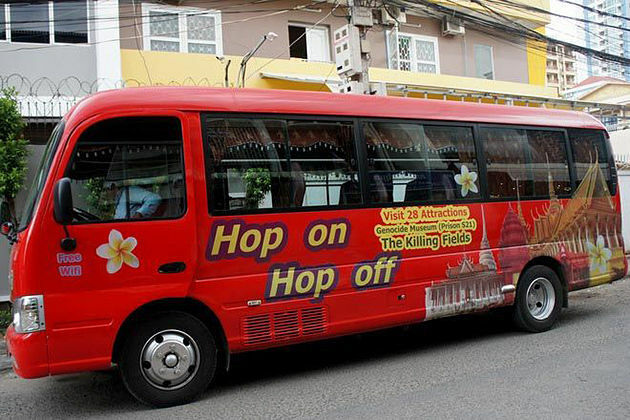 This privacy statement applies to www.GoCambodia.Tours (Go Cambodia Tours) owned and operated by Viet Vision Travel & Trading JSC; (“Viet Vision Travel“). This privacy statement describes how Go Cambodia Tours collects and uses the personal information you provide on our Website: www.GoCambodia.Tours. It also describes the choices available to you regarding our use of your personal information and how you can access and update this information. 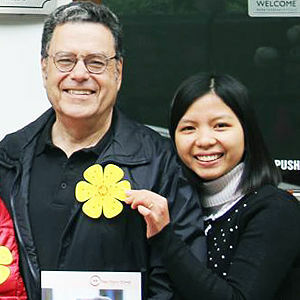 We may also disclose your personal information as required by law such as to comply with a subpoena, or similar legal process when we believe in good faith that disclosure is necessary to protect our rights, protect your safety or the safety of others, investigate fraud, or respond to a government request, if Go Cambodia Tours is involved in a merger, acquisition, or sale of all or a portion of its assets, you will be notified via email and/or a prominent notice on our Website of any change in ownership or uses of your personal information, as well as any choices you may have regarding your personal information, to any other third party with your prior consent to do so. Our Site includes links to other Web sites whose privacy practices may differ from Go Cambodia Tours. If you submit personal information to any of those sites, your information is governed by their privacy statements. We encourage you to carefully read the privacy statement of any Web site you visit. The security of your personal information is important to us. When you enter sensitive information (such as credit card number) on our website (www.GoCambodia.Tours), we encrypt the transmission of that information using secure socket layer technology (SSL). If you choose to use our referral service to tell a friend about our site or send free e-cards to your friends, we will ask you for your friend’s name and email address. We will automatically send your friend a one-time email inviting him or her to visit the site. 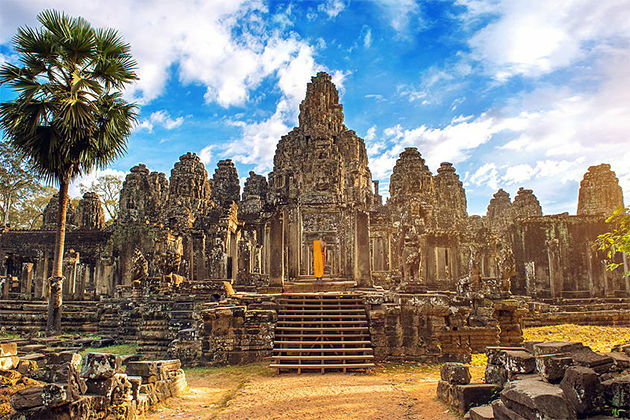 Go Cambodia Tours stores this information for the sole purpose of sending this one-time email and tracking the success of our referral program. Your friend may contact us at [email protected] to request that we remove this information from our database. With your consent we may post your testimonials, questions and reviews along with your name. If you want your testimonials, questions and reviews removed please contact us at Go Cambodia Tours: [email protected].